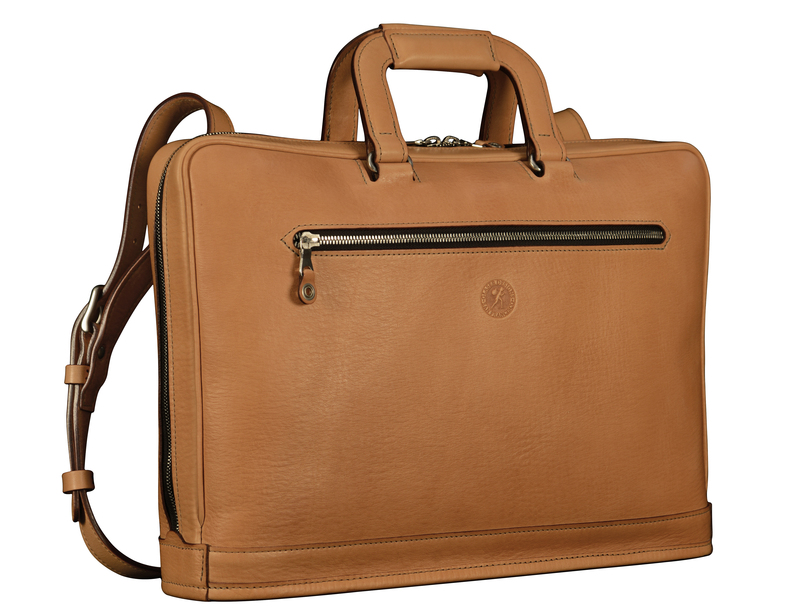 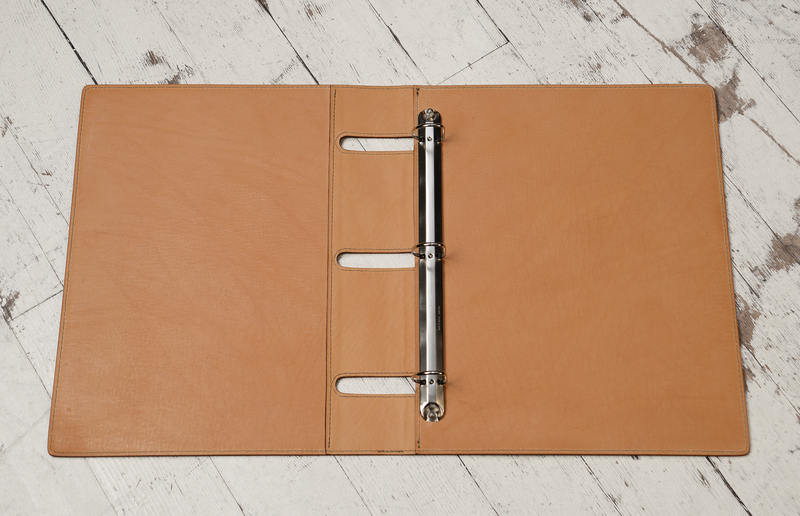 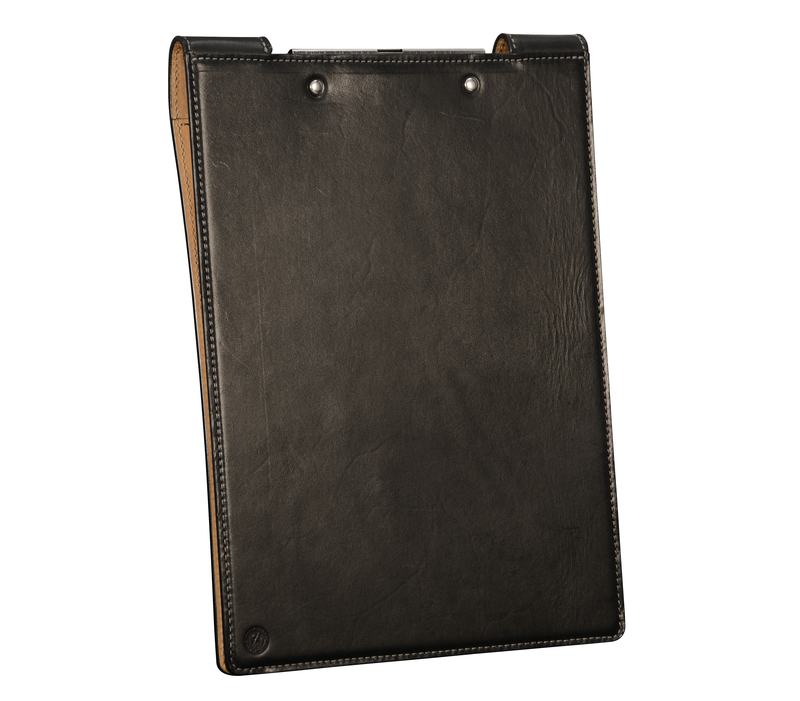 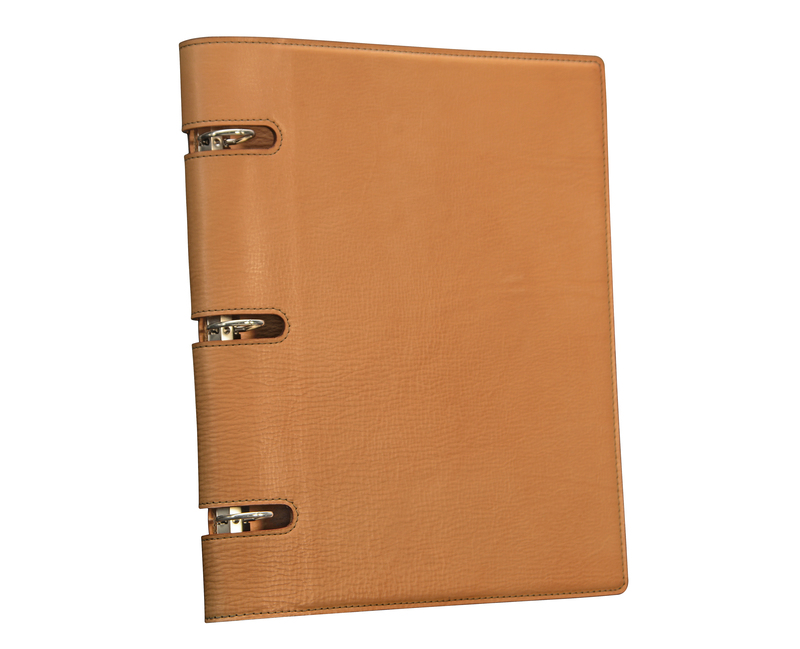 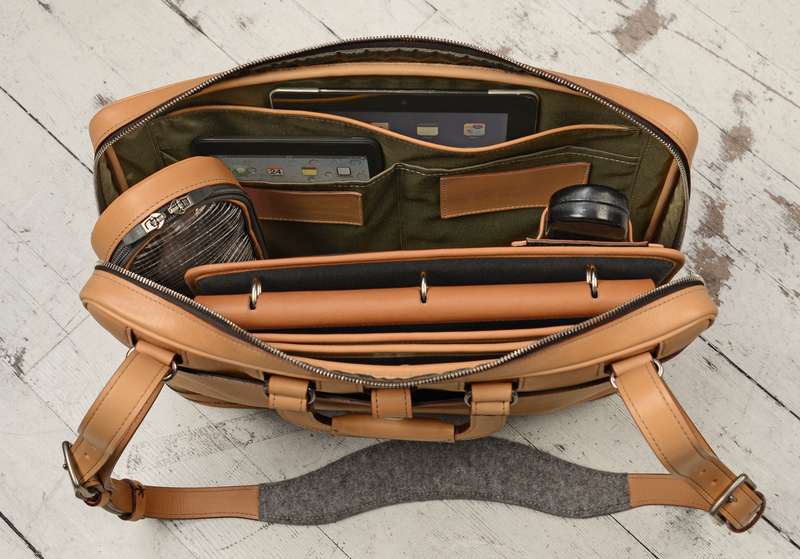 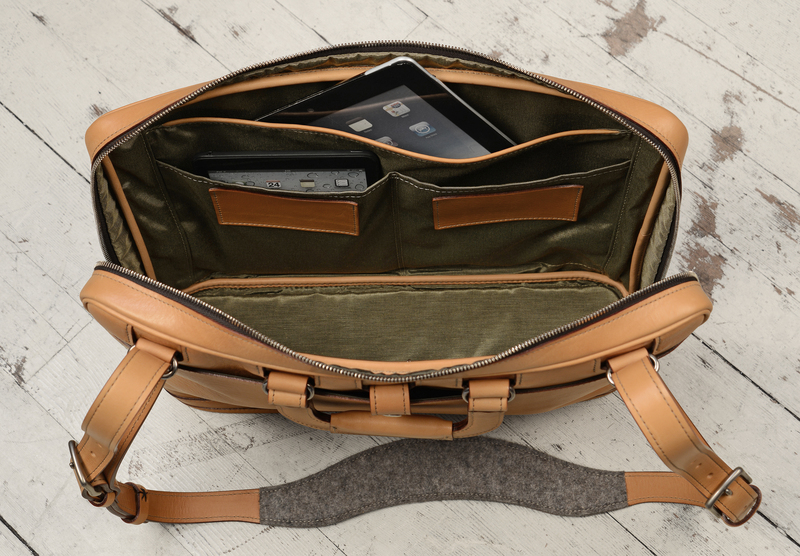 Natural leather iPad Portfolio: $395. 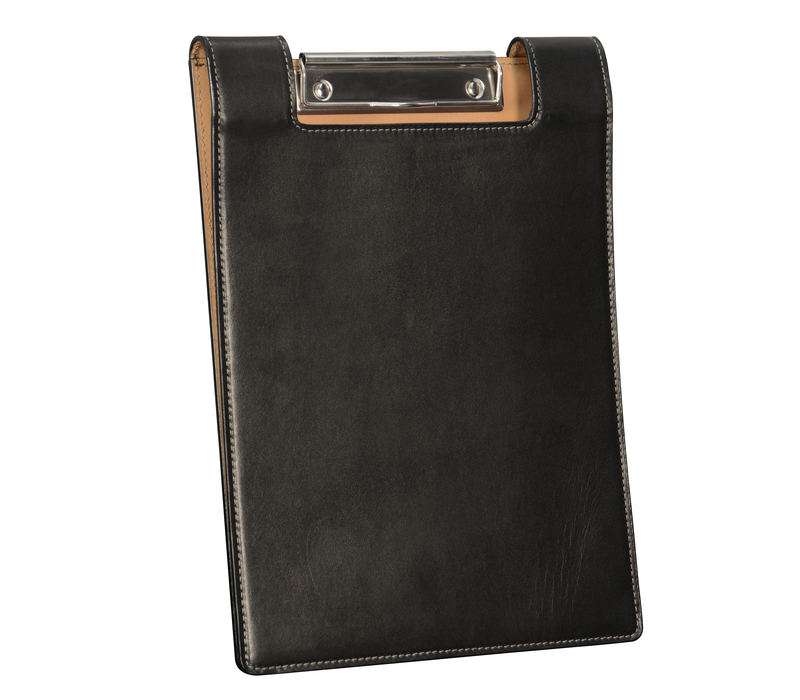 optionals: leather Padded Panel with eye glasses holder and shirt pocket organizer. 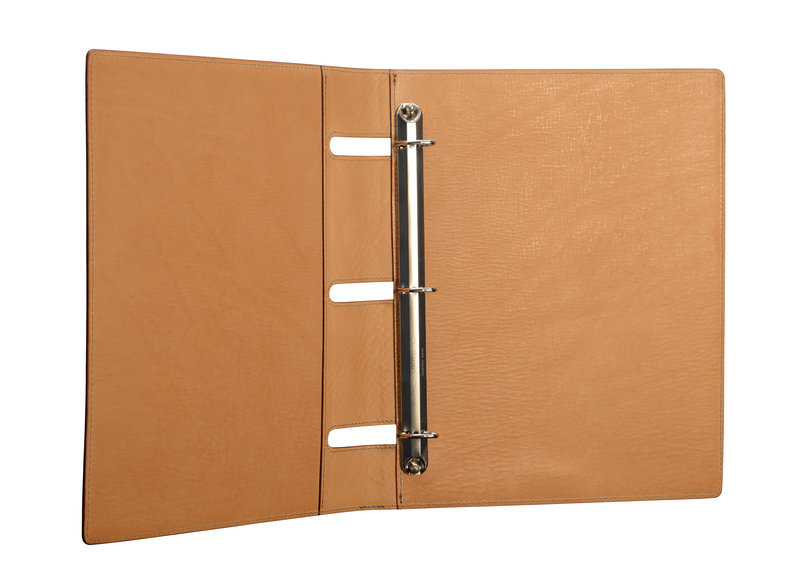 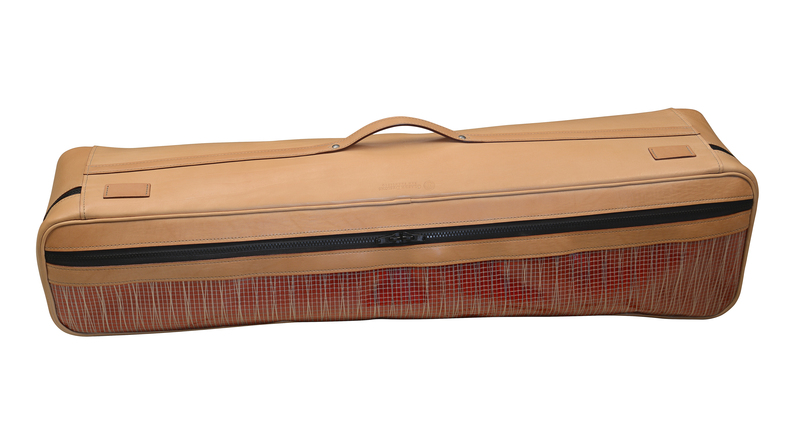 17″ natural leather Platform Portfolio: $1075. 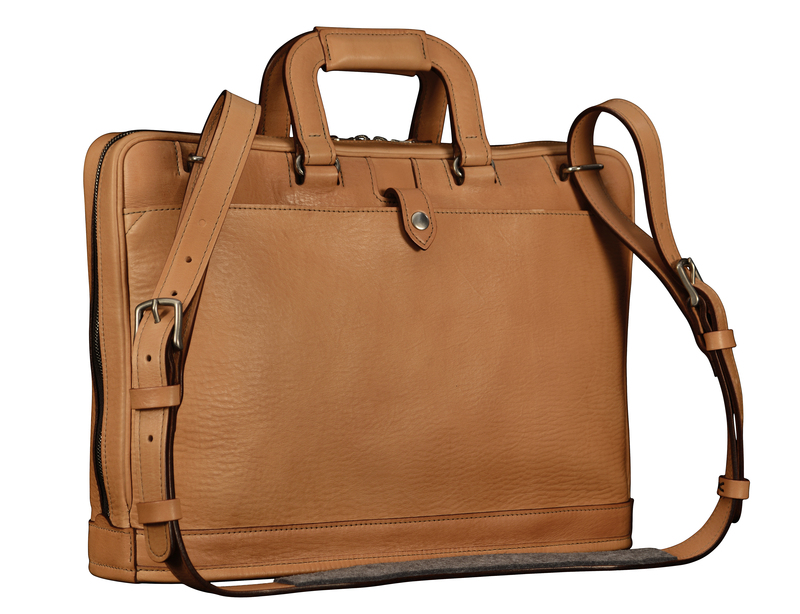 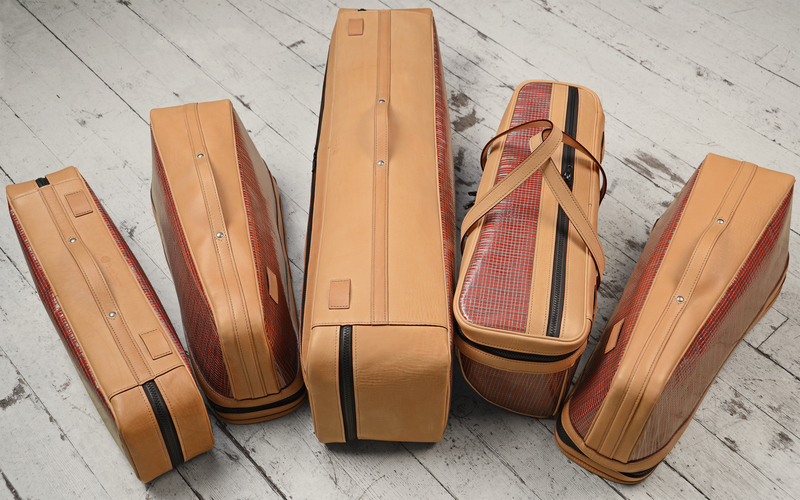 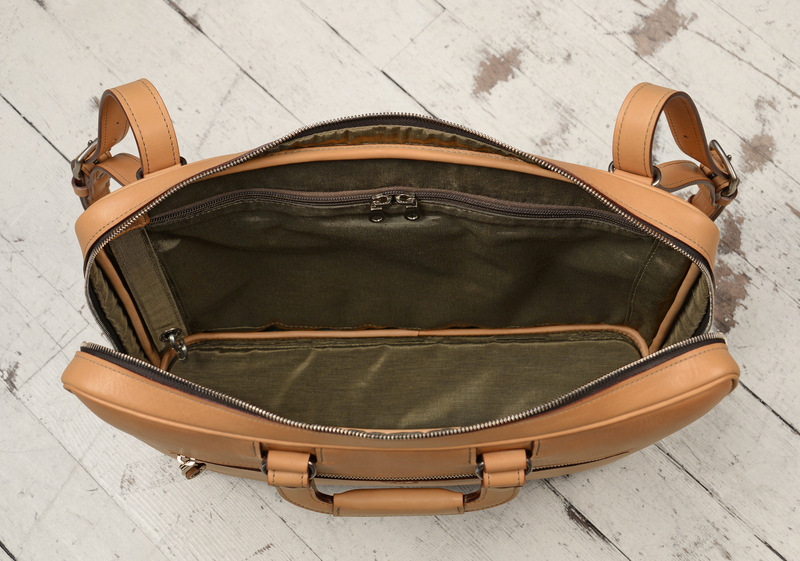 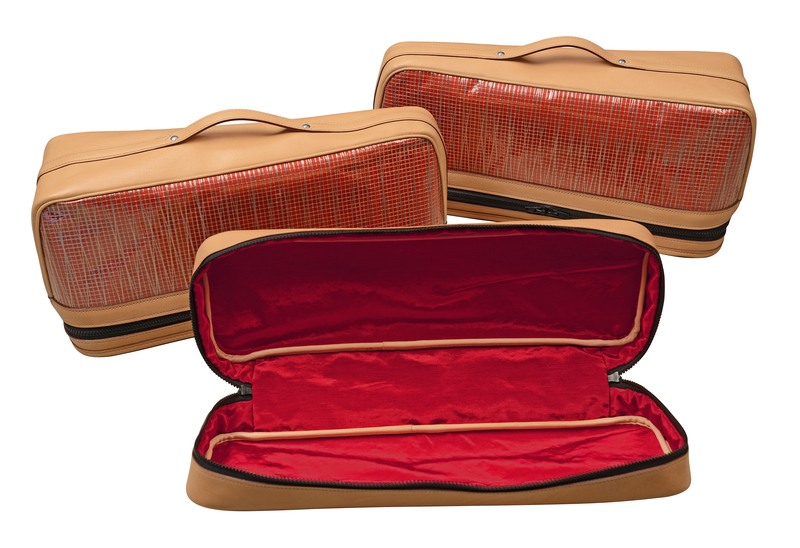 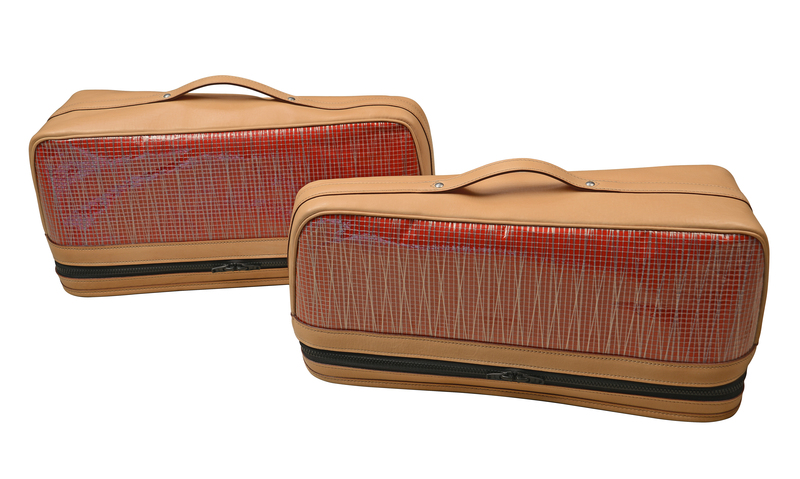 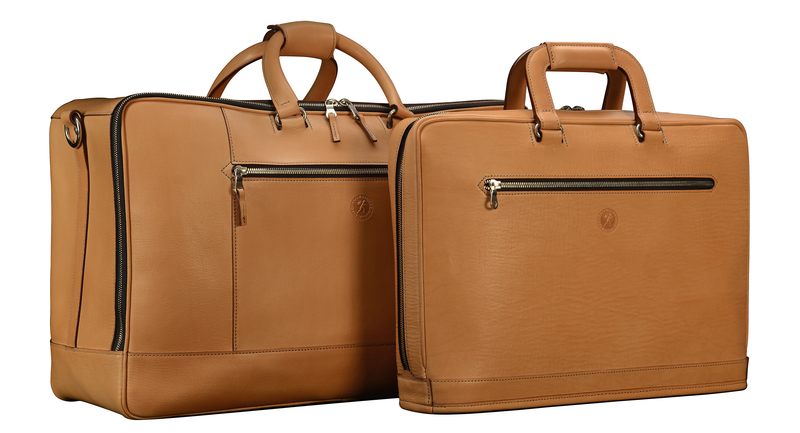 (Also available in hand-grained, hand-colored leather: $2150).